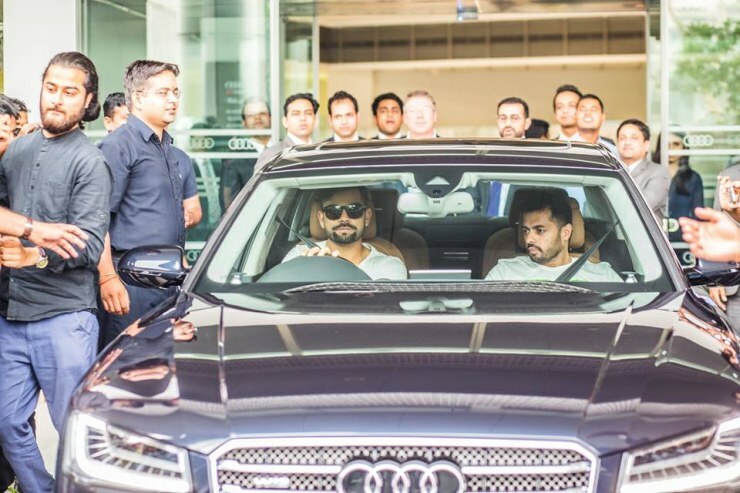 If you want luxury, high performance and saloon in a single sentence, you’ve got to look at the flagship variants of Audi, BMW, Jaguar or Mercedes Benz. 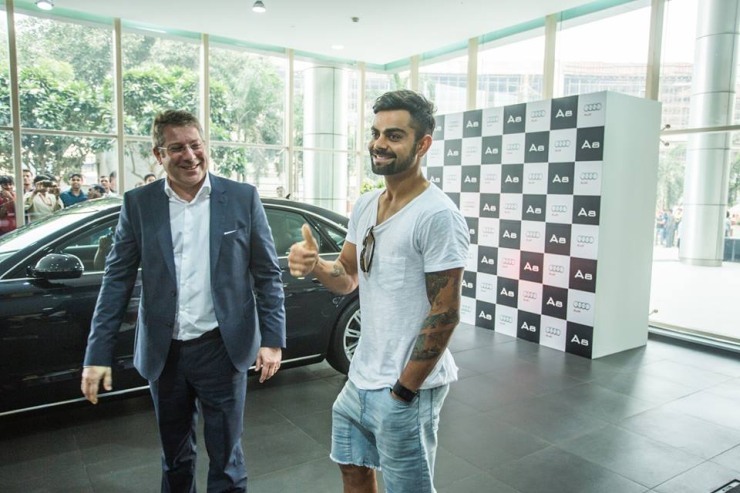 Well, that’s what Virat Kohli seems to have done. 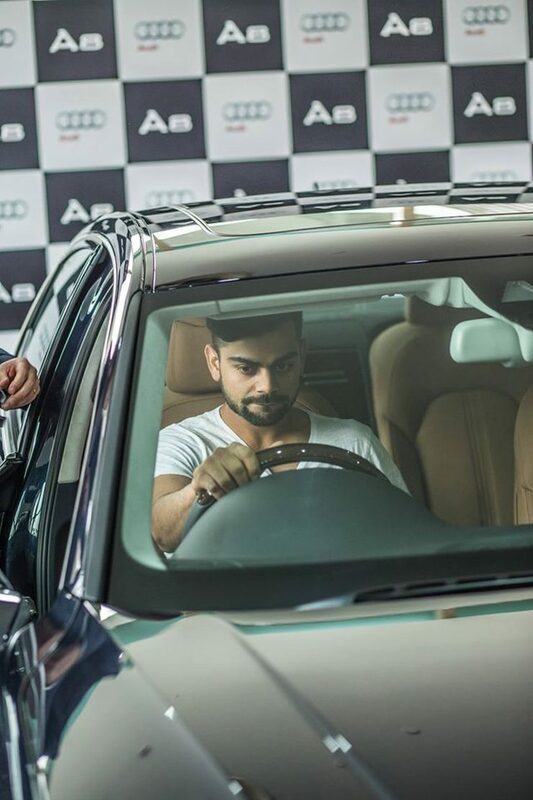 The Indian cricketing ace has just taken possession of a spanking new Audi A8L luxury saloon, with W12 power no less. 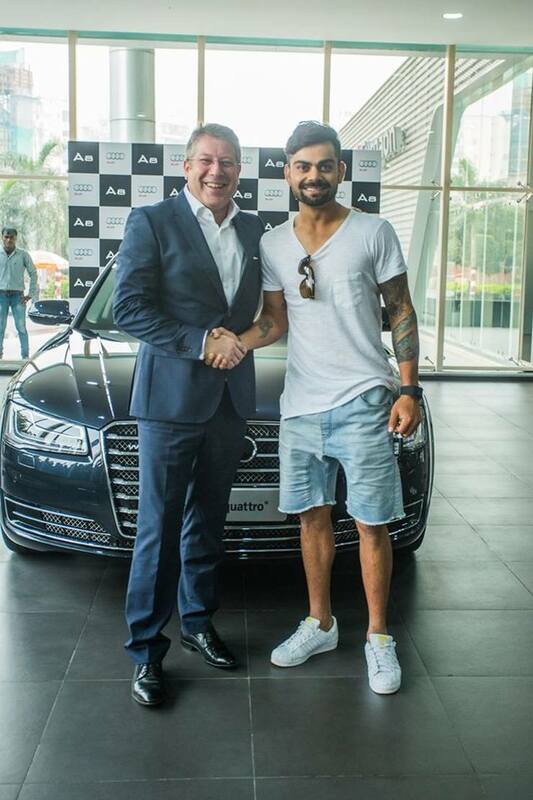 Joe King, the Managing Director of Audi India, did the handing over honours. 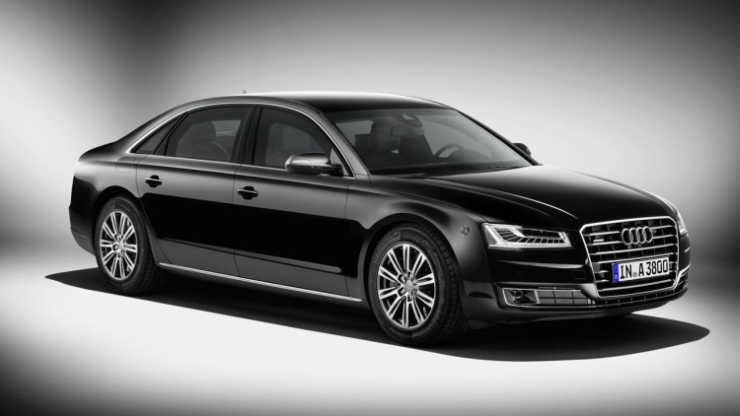 L in the Audi A8L stands for long wheelbase, long enough to give the occupants of the rear seat first class airliner-like comfort. Audi even has airline-type recliner seats on offer as a paid extra. 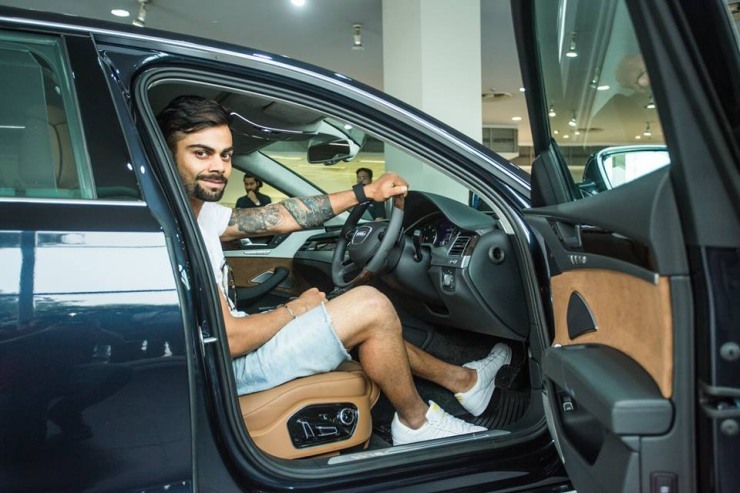 Virat Kohli may not like to sit at the rear though, for all the action happens up front, behind the long hood of the car, which encloses a mammoth, W12 turbo petrol engine. 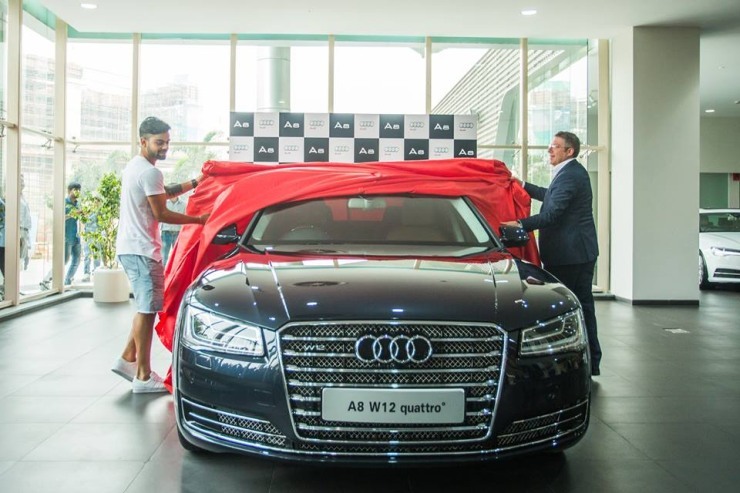 In this case, the big Audi, famed for its long wheelbase and first class airliner comfort, is powered by a 6.3 liter V12 engine that operates with twin turbochargers. W12 stands for a twin turbo petrol motor under the hood, one that produces copious power and torque. W, represents the unique design of this engine, which is made by combining two V6s. This motor makes 494 Bhp and 675 Nm. 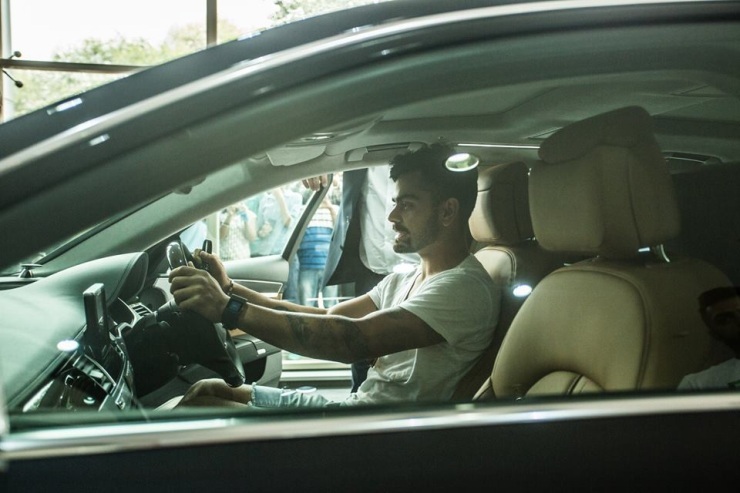 An 8 speed automatic gearbox transmits torque to all four wheels by means of an all wheel drive system. The car can rocket to a speed of 250 Kph. Considering the huge size of the A8, Audi’s electronically limited the top speed. The real thrill will be in the acceleration though, which at 4.7 seconds seconds from standstill to 100 Kph, is blinding to say the least, Price? 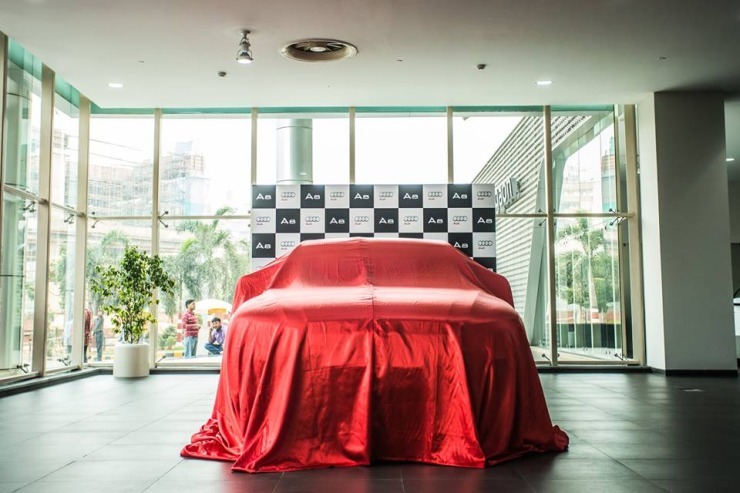 1.87 crore rupees, ex-showroom Delhi, which goes up to 2.11 crores, on the road. 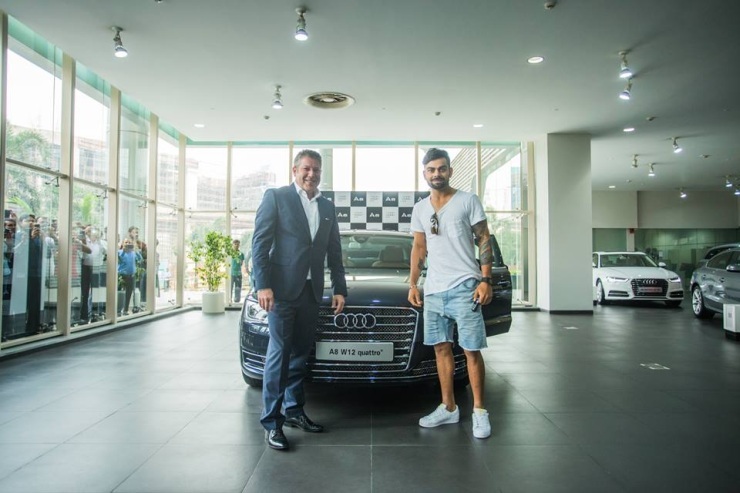 Meanwhile, the Audi A8L W12 Quattro now joins Virat Kohli’s fleet of exotics. 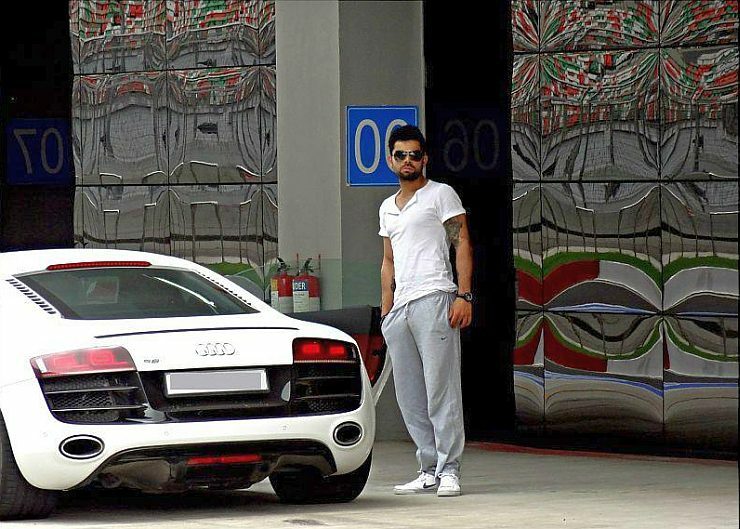 On yes, he’s got an impressive garage with no less than 3 supercars. Do check them all out here.